Recently, I attended the Western Nutrition Conference in Saskatoon. At this conference there were a number of excellent presentations, one of which was particularly relevant to all beef nutritionists and their clients. That was by Dr. Karen Beauchemin of Agriculture and Agri-Food Canada, who presented an update on the Nutrient Requirements of Beef Cattle (NRBC) published by the National Academy of Sciences, Engineering and Medicine (2016). 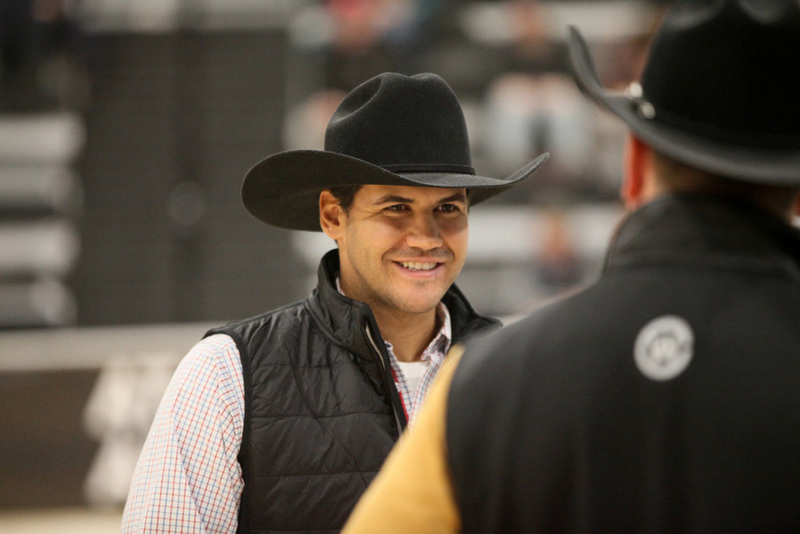 The 8th edition of the NRBC beef requirements (formally known as the NRC requirements) is an important publication as it sets the nutrient guidelines for various classes of cattle for specific production targets including growing and finishing cattle as well as for the various classes of the breeding herd. To give you an idea of its complexity, the current version is almost 500 pages with each chapter focusing on a specific aspect of ruminant feeding ranging from beef production systems and anatomy of ruminants to current concepts on energy utilization and the rationale for the need for specific nutrients such as protein, minerals, vitamins and water. It also provides detail as to how nutrient requirements are determined and, most importantly, it provides a model that one can use to formulate rations for various production scenarios and for prediction of performance. 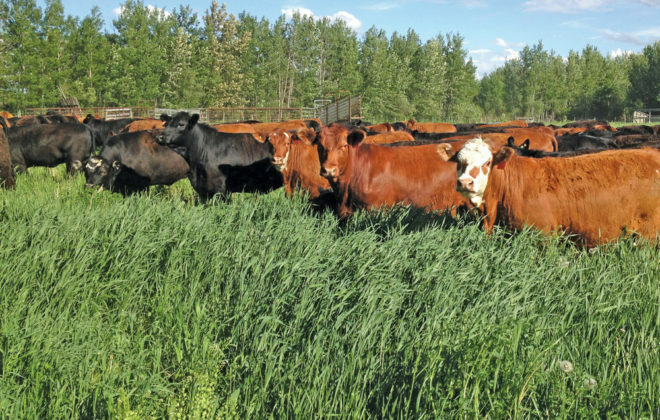 Past versions of this publication have served as the “bible” on nutrient guidelines for beef cattle for the vast majority of North American nutritionists, and I am sure it will be no different with this version. 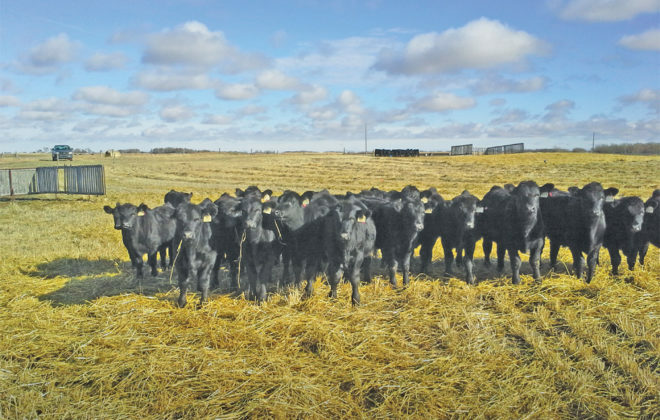 Does feed efficiency affect fertility? Now I realize that you have to be a bit of a “nutrition geek” to get excited about the release of such a document but before you decide to flip the page, let’s look at how this document will assist you as a cattle feeder or cow-calf operator. As a producer, for any class of cattle, you want to know what to feed, how much to feed and how to minimize your costs. 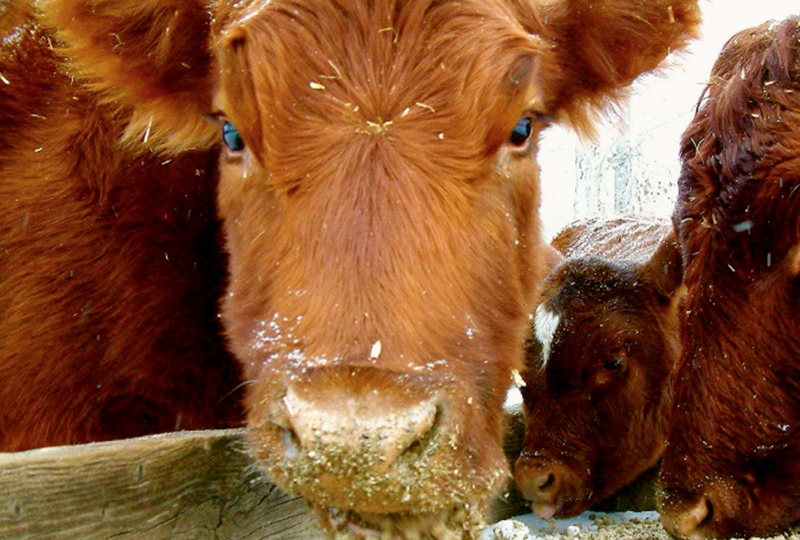 For example if you are feeding your replacement heifers or looking to develop a winter feeding program for pregnant cows, you need to develop rations that supply all essential nutrients at levels that meet the requirements for the class of cattle you are feeding and level of production you are targeting. Meeting these requirements in an environmentally friendly fashion is also becoming increasingly important. Meeting these objectives is where the NRBC model comes into play. The current version of the NRBC model is built on the initial NRC beef model first released in 1996 and updated in 2000. Similar to the earlier version there are two levels of solution based either on input of tabular values for total digestible nutrients (TDN) and the degradable and undegradable protein content of feeds, or on simulation of rumen degradation of carbohydrates and protein. The model allows the user to select the class of cattle one is feeding including details such as age, breed, weight, body condition, days pregnant, grazing activity, estimated milk yield and targeted daily gain. 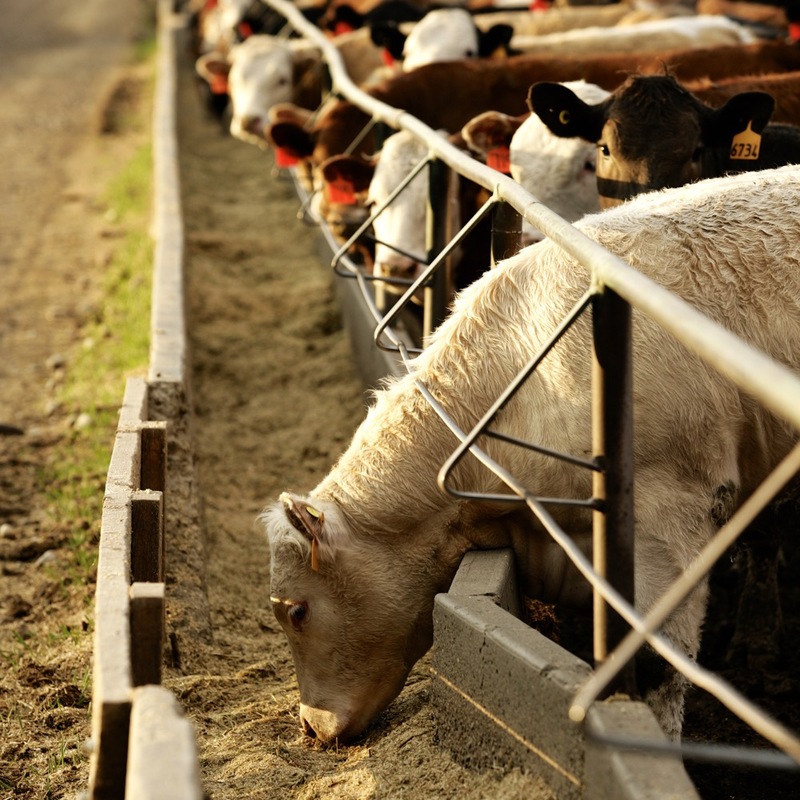 For finishing cattle, one can enter the use of feed additives and growth implants as well as a targeted quality grade. 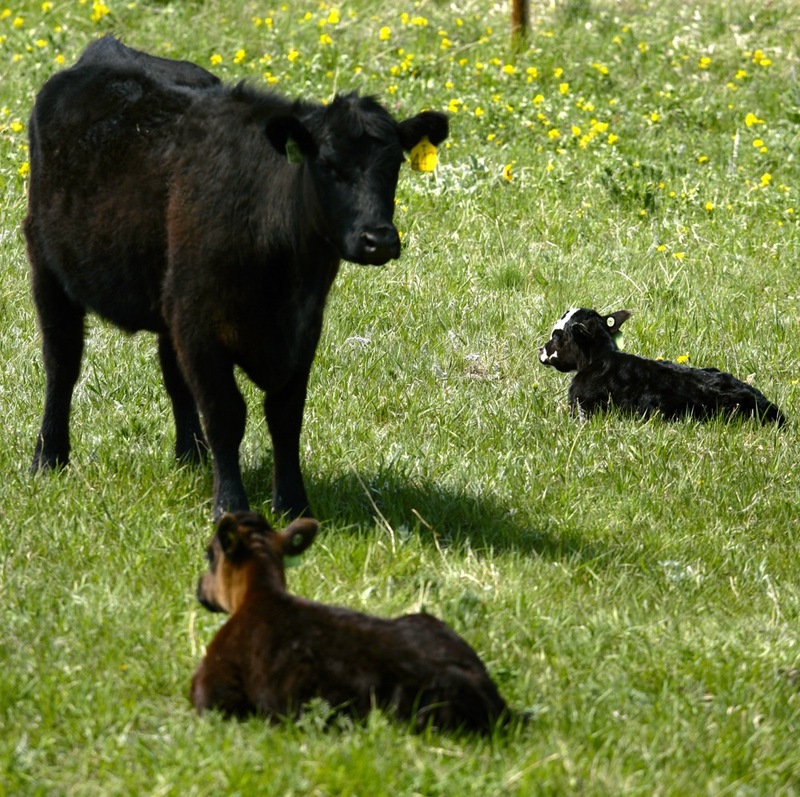 As well for all classes of cattle, the user has the ability to input detailed environmental information such as wind speed, temperature and mud depth as well as animal traits that influence the degree of heat or cold stress experienced by the animal such as hide thickness, hair coat and panting. The model also has an adjustable feed library that can be changed for specific feed analysis, local prices or for input of new feeds. Once the user has inputted the class of animal that he/she is feeding and selected the feeds available, it is simply a matter of inputting specific amounts (or percentages) of each feed to be fed. At that point the model will then provide a series of predications including predicted and actual dry matter intake, diet nutrient summary, feed cost per day, the supply of available and required metabolizable energy, protein, minerals and vitamins, as well as predictions of performance (i.e. ADG, or days to lose or gain one body condition score). 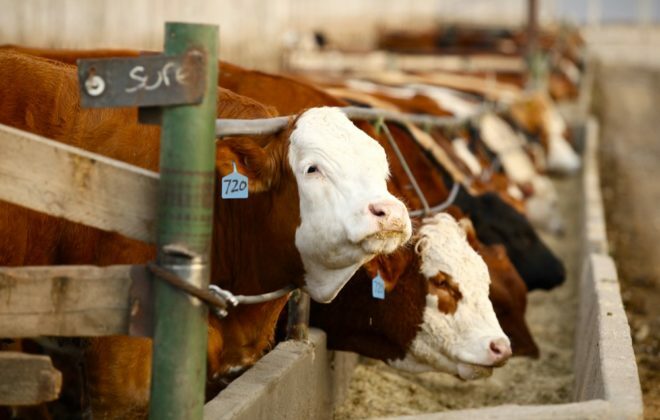 More detailed information that nutritionists can use to fine tune rations include the balance between rumen-degradable and bypass protein, supply and requirement of essential amino acids, rumen nitrogen balance, dietary energy concentration, nitrogen balance and methane production. As I indicated above, the 2016 NRBC model is primarily aimed at professional nutritionists and academics who live and breathe nutrition. It does, however, have important implications for beef producers. 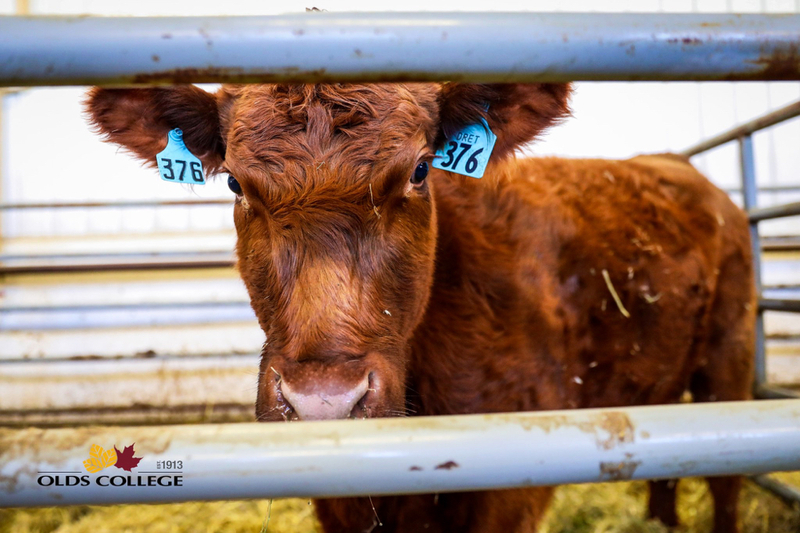 First, it is the most up-to-date source of the nutrient requirements for beef cattle and should be the basis for recommendations (whether you or your nutritionist formulates the rations) on what and how much you feed your cattle. Second, there are a number of “user-friendly” programs that one can purchase to assist with ration formulation. These include the Alberta Agriculture COWBYTES program. This program, while based on an earlier version of the model and likely to be updated in the future, incorporates many features of the NRBC model in a very user-friendly fashion. 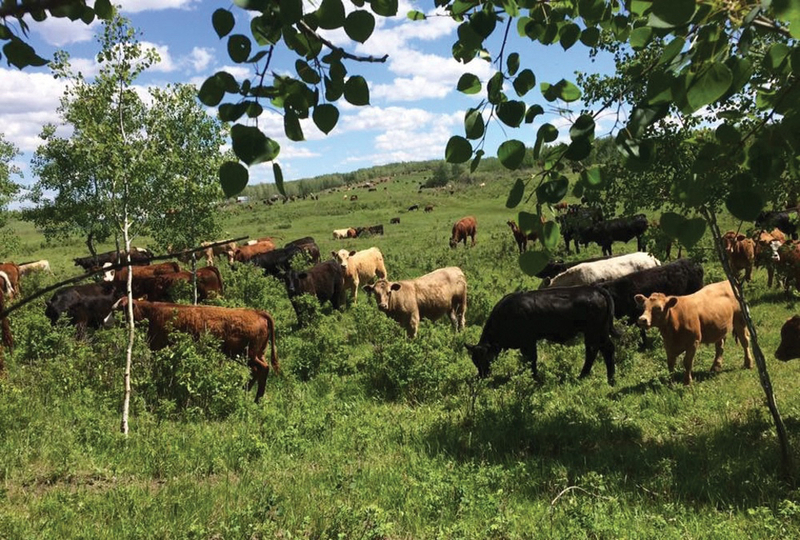 COWBYTES allows the experienced user to formulate cost-effective rations that allow one to effectively over-winter pregnant beef cows, develop replacement heifers and background and/or finish cattle. It is truly a useful tool and well worth the investment!